WJ Boyd LLC, represented by Kent Walker and Donnie Jarreau, purchased the Zachary Place Shopping Center from Zachary Commercial Properties Development Co., represented by Carolyn Martin. Commercial Properties is the for-profit real estate development arm of the Baton Rouge Area Foundation. 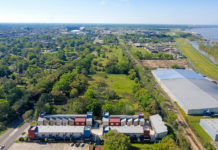 Commercial Properties offered the property for sale via an online auction and accepted Walker and Jarreau’s bid of nearly $4.73 million. The sale closed in late December. The center is located across Main Street from the WalMart Supercenter in Zachary and is home to Office Depot, Payless Shoe Source, Dollar General, Hibbett Sports and Rue 21, and also includes a land lease to Chili’s Restaurant. The property encompasses 56,991 square feet and sits on a 7-acre site, bringing the sale price to about $82.90 per square foot. 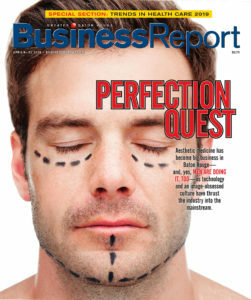 At the time of sale, there was only one vacant space of about 72,50 square feet. 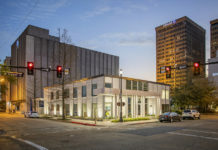 The property was developed more than 20 years ago by Wilbur Marvin, one of the major benefactors of the Baton Rouge Area Foundation. The sale of the Zachary Place comes on the heels of Commercial Properties’ sale of Acadian Center at the corner of Perkins Road and Acadian Thruway. Montan Land Co. has purchased a 101.5-acre tract near the intersection of I-10 and La. 30 for $9.1 million, or about $89,560 per acre. The seller was Gonzales Interchange Development Co. and the sale was brokered by Kelly Allen, Don Hanna, Randy Boughton and Ty Gose with NAI Latter & Blum. The property sits on the northeast corner of the I-10 entrance ramp and La. 30; it is bisected by Veterans Boulevard and also has frontage on W. Orice Roth Road. According to the survey, the site has more than 6,000 linear feet of road frontage. Gonzales Interchange Development wanted to sell the entire tract rather than subdivided it into smaller parcels. Allen and Gose both note that the Gonzales/Ascension market is very active right now. The property had been marketed at $3.50 per square foot before selling for around $2 per square foot. 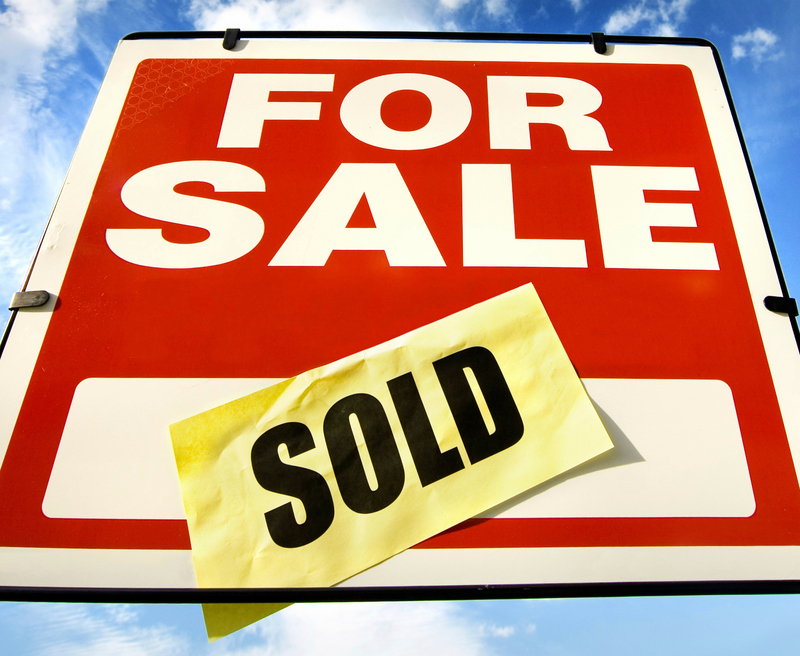 The office building at 5422 Galeria Drive off Sherwood Forest Boulevard has sold. Affordable Rental Properties purchased the building from Citizens Bank and Trust, represented by Joey Canella of Sperry Van Ness Graham | Langlois | and Legendre. The 4,782-square-foot building sold for $250,000, or about $52.25 per square foot of enclosed area. The property had housed the offices of George Robinson, a local builder and developer. The interior finish included real wood paneling brick floors and quality wood work, but it is somewhat dated, notes Brent Struthers of Beau Box Commercial Real Estate, who represented the purchaser. The new owner intends to renovate the downstairs for his business consulting and accounting office know as First Financial Business Consultants. First Financial will relocate from its current offices on O’Neal Lane. The company plans to lease the second floor.